Hope you all are having a fantastic week so far!! 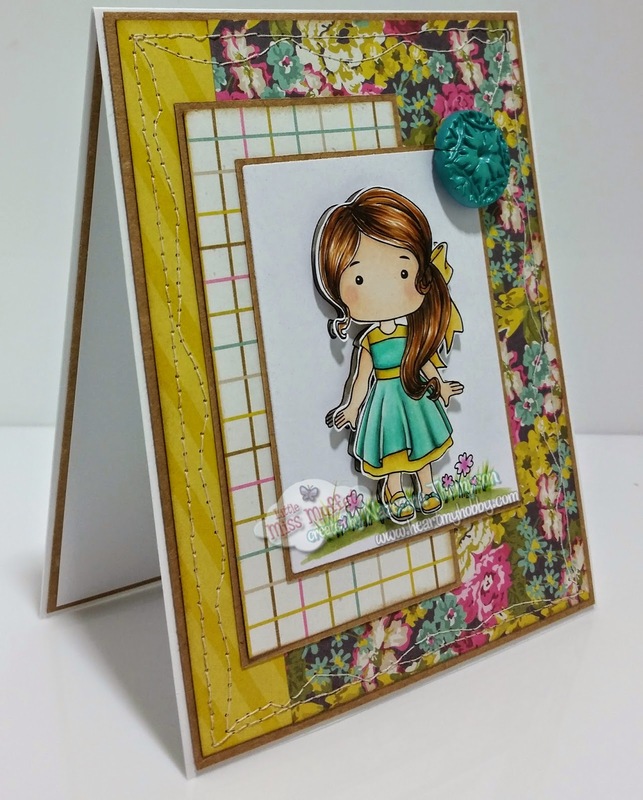 I am back this week with my card for Little Miss Muffet Challenge Blog. I printed my image twice and did some fussy cutting around the second image, after colored her of course. I tried to get rid of the hard shadow but, just couldn't find a good angle to do so. So the side shot shows you the layered image. So swing by and say hi and see the amazing cards these ladies have put together. Lovely card. Very pretty colours and a sweet image. Thanks for sharing with us at ABC Challenges. This looks awesome and the color scheme is amazing! I love the sewing around the edges and makes me want to find a way to get my machine out again. Fabulous coloring too! Thanks so much for being our guest for a while and welcome to the team! 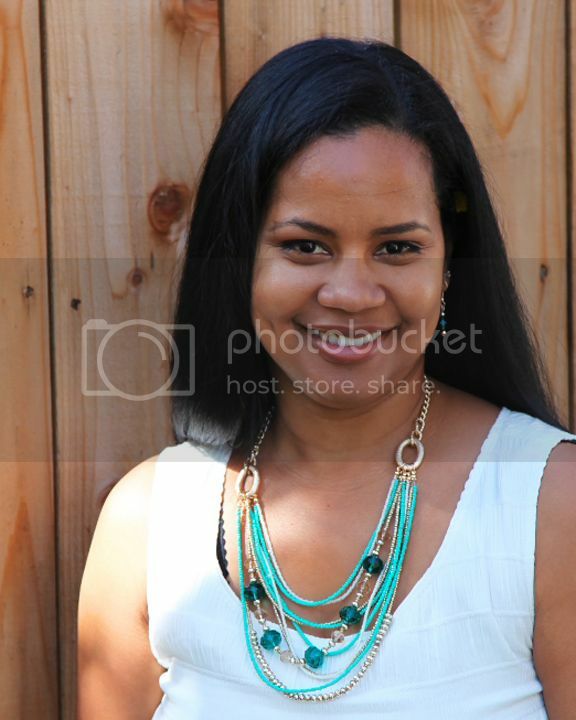 Girl this is stunning. I love the subtle depth your created with the image. Great work with the sketch. 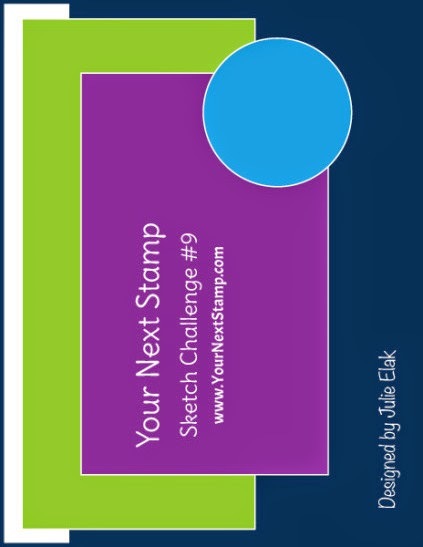 Thanks for sharing your beautiful card and playing along with our challenge at Your Next Stamp.